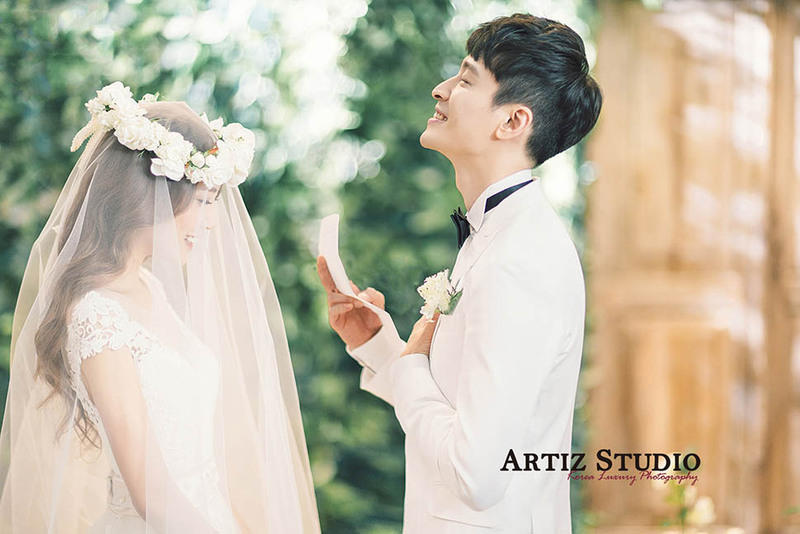 Artiz Studio is the leading premium pre-wedding portrait studio in Asia. 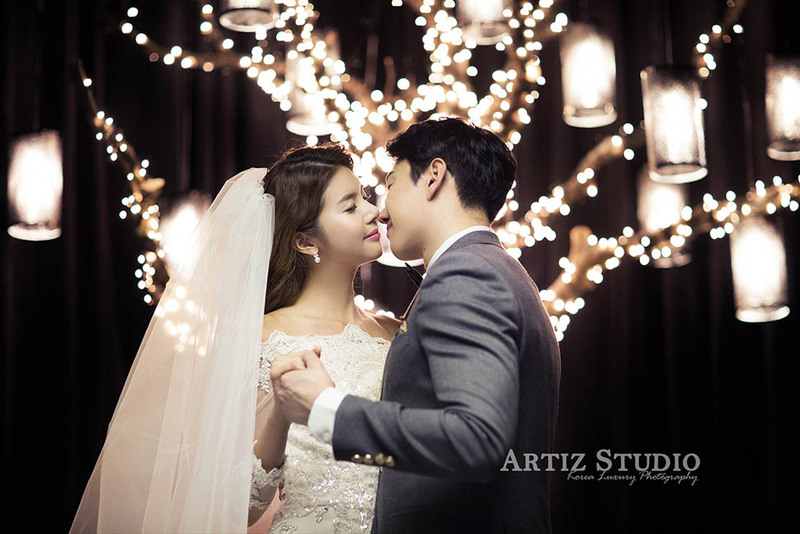 We started as a boutique wedding photography studio in South Korea and we soon had a huge influence on the wedding photography industry and caused a wedding revolution in cities such as Shanghai and Hong Kong. Today we have more than 40 studios across the Asia Pacific region and are expanding rapidly across the globe. New studios are planned in China, Thailand, Indonesia, Singapore and more. We have served over a million couples to date. Every ornament in the building was carved and participated by the charm of history as if they each tell their own stories. The scene recovers antique craftsmanship and traditional culture through furnishings. We even take some of classic furnishings back by private plane, only to let the couples feel the retroactive characteristics of this historic building. Because the flowering period is very short, people rush to chase the sakura as soon as they bloom. Every Spring millions of people take photographs of the beautiful flowering trees. The glorious flowers burst with brief beauty, burning bright like a shooting star before disappearing just as quickly! 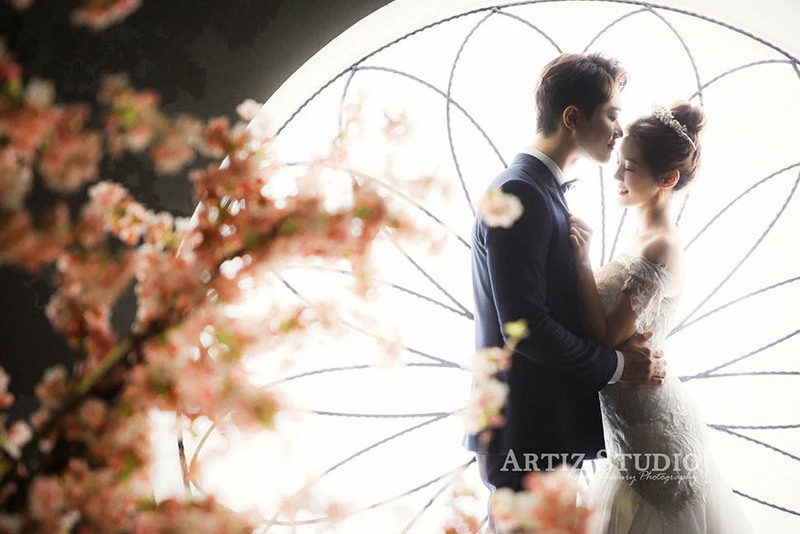 For those couples that burn bright and brilliantly, Sakura is a symbol of their passion. The Sakura Series captures the moment that love burns its brightest. The beautiful memories are engraved deep in my heart. To share this delightful feeling with you, I came to prepare this photo book. One spring day when flowers were in bloom, I needed to rest for a while. Like a silver lining. A warm light that shined a little hope in my heart, Shanghai came to me. I paused for a moment, closed my eyes and slowly felt it. Shanghai, a sanctuary in my heart. I sincerely hope the beauty will slowly fill your heart as well. Using dramatic colors and fluent lines, he metamorphosed works and studio in his memory to combine couples and nature, which named <NATURE II> that means every young couple should experience the series by heart. She is a classic of the times, and never ends. Like the permanent and unbreakable diamond on your finger, the ancient imperishable stars witness the endless blessings of your love. Just like the night endlessly fascinated the Dutch impressionist painter Van Gogh and inspired his masterpiece, the "Starry Night" still influences many artists. Inspired by the stars, our south Korean designer KIM went to tour the birthplace of modern artistic creation, Europe, and built his tribute to Van Gogh through this elaborate set. 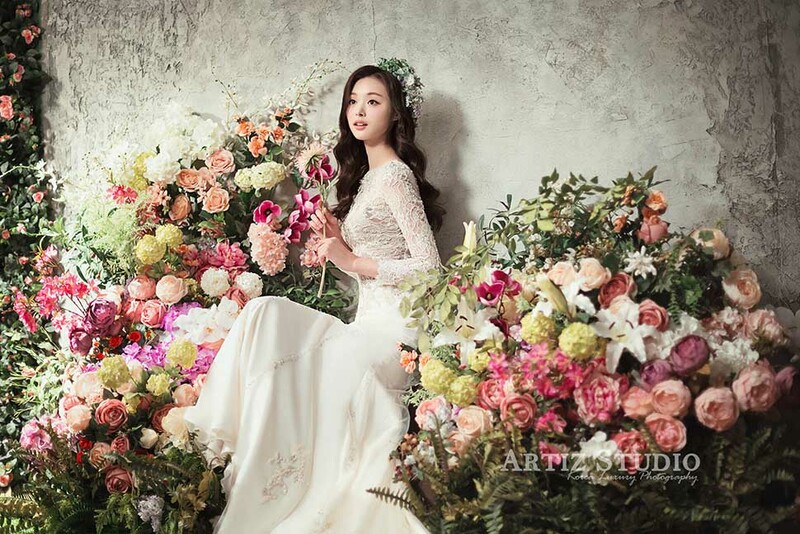 The romantic and beautiful pictures you will shoot on this set will last forever, just like the stars, and your love. 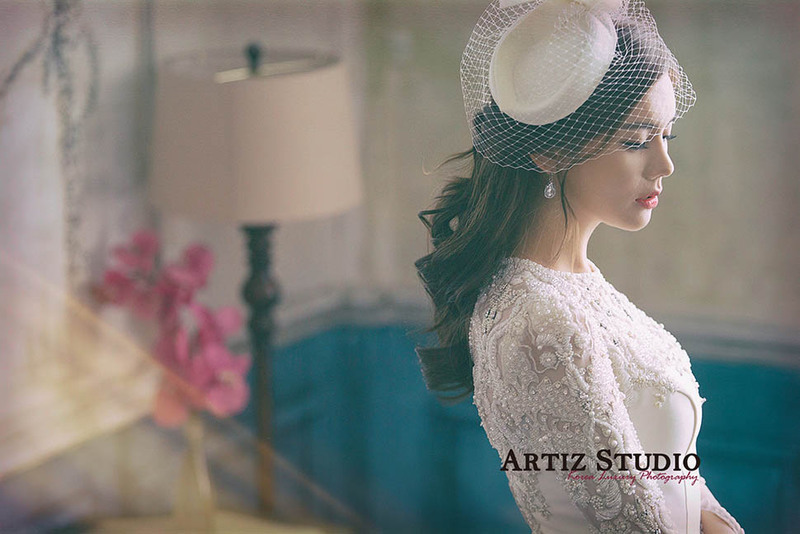 In Artiz we believe wedding photography should fully celebrate your bridal beauty. 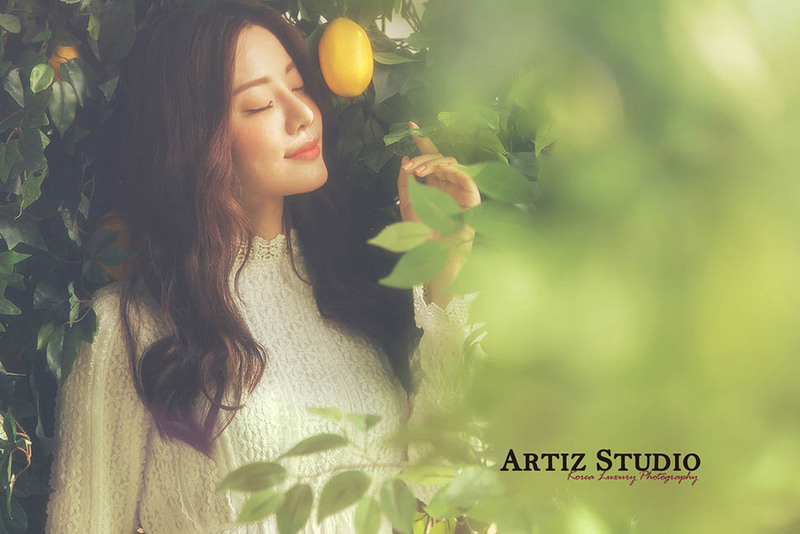 That is why we specially created this series which encompasses the translucent lighting and exquisite setting to manifest the essence of your beauty. In order to reproduce the bustling of the Austro-Hungarian Empire, the photography director of SISSI was inspired by the view in Vienna Austrian, creating the extremely luxurious scenes and carefully selecting the garment and accessories. 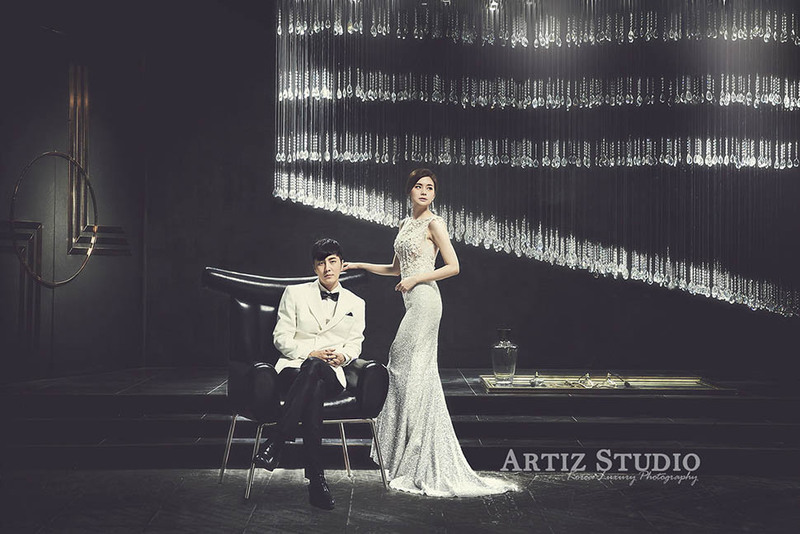 Influenced by the four typical scenes of the film, Artiz designer team refined those scenes by combining the Korean style, which definitely interprets graceful, glamorous and romantic beauty. The typical scenes are ready and we are looking for the Princess. 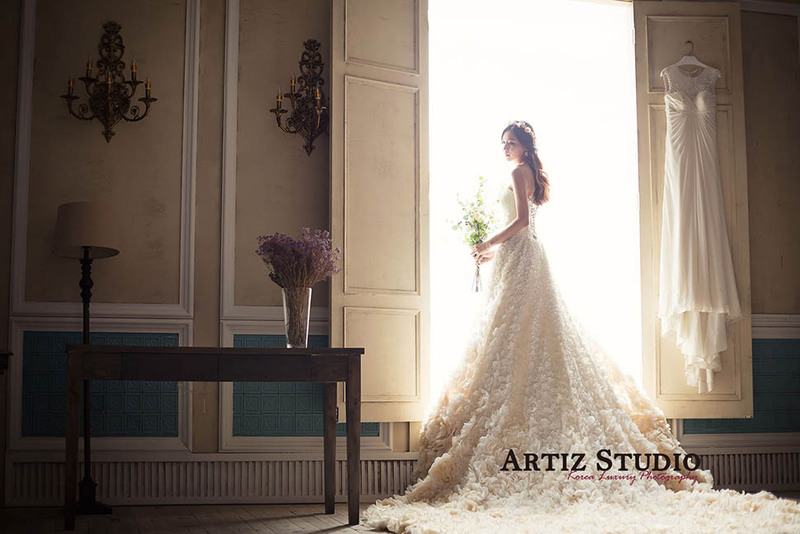 Will you be our next SISSI Princess? Let we take you on an urban getaway. Come and have a pure moment in this romantic setting. We took the inspiration from Nordic mythology, the mystic forest, the lighting playing in the trees, the goddess veiled by the moonlight, and mixed it with a fashion of the urban life and created this brilliant series. We want this setting to give you a subtle, pure and romantic feeling. 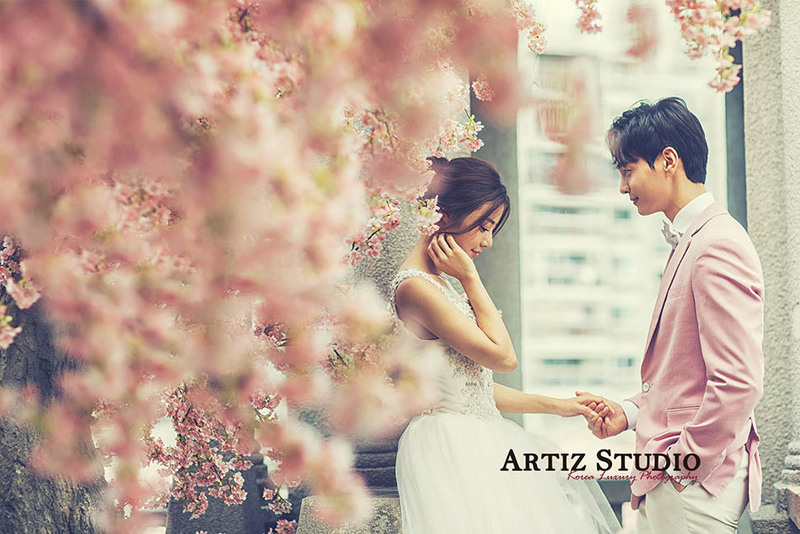 Since 2008 Artiz Studio has been capturing some of the most loved and cherished moments for millions of couples around the world and will continue to do so in the future.